Cycle tours as a family offer time together creating treasured memories, keeping the needs of the entire family in mind. Bicycle tours are a great way to interact and connect. 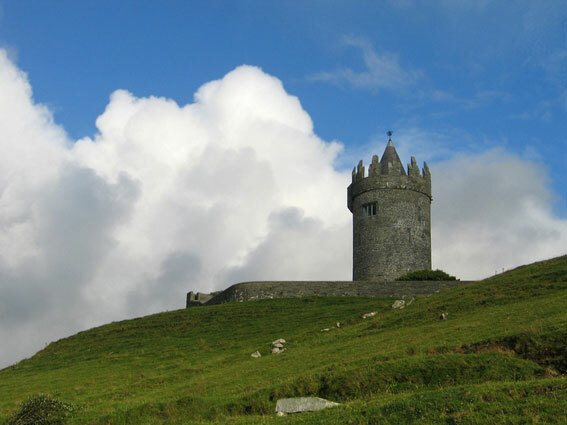 There are fortresses to explore, beaches to comb, sheep dogs to be watched in action and the cute lambs need petting. You have plenty of time to visit for example a mussel farm, ice-cream makers, and much more. 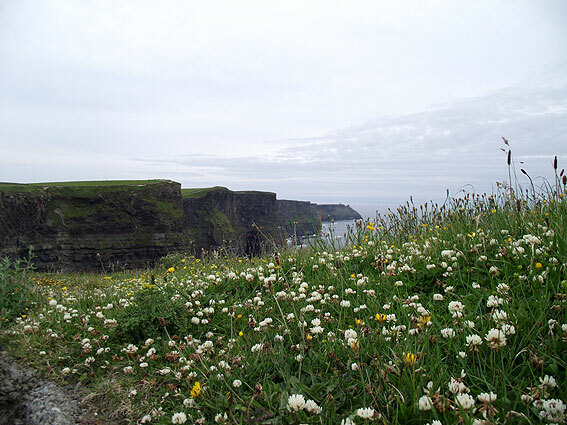 But above all engage with each other and the beautiful Irish landscapes and the Irish people. 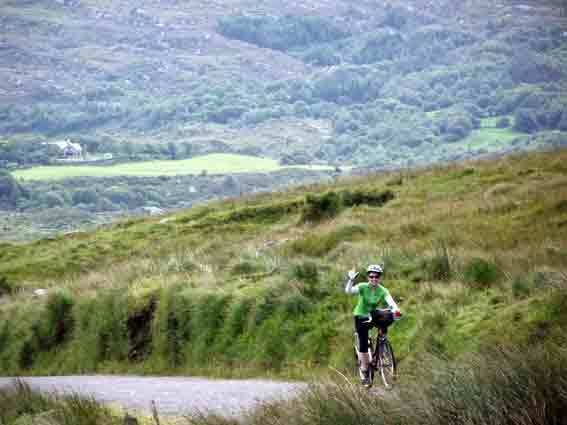 Cycle through the classic Irish landscapes of green hills, small farms, quaint cottages, stone walls and wholly sheep. The family bicycle tours were created to suit every member of the family, smaller kids and the big kids! Realising how important it is that the children do not get bored we have included other activities such as adventure activities, apart from the really interesting cycle routes, and above all family-friendly accommodations, some with children of similar ages others with ponies and other pets. But all with fabulous hosts that value their small guests the same or more than the adults. There are two itineraries available as standard, but if you have different wishes, then just contact us info@greenmarbletours.com and we will custom design a trip for you and your family. We pride ourselves on our attention to your detail and excellence in delivery of your requirement. A very unique landscape – perfect for exploring ! Connemara has it all – quiet backroads through stunning and forever changing landscapes and a myriad of adventure activities. Let us arrange your cycling tour according to what you your wishes are.